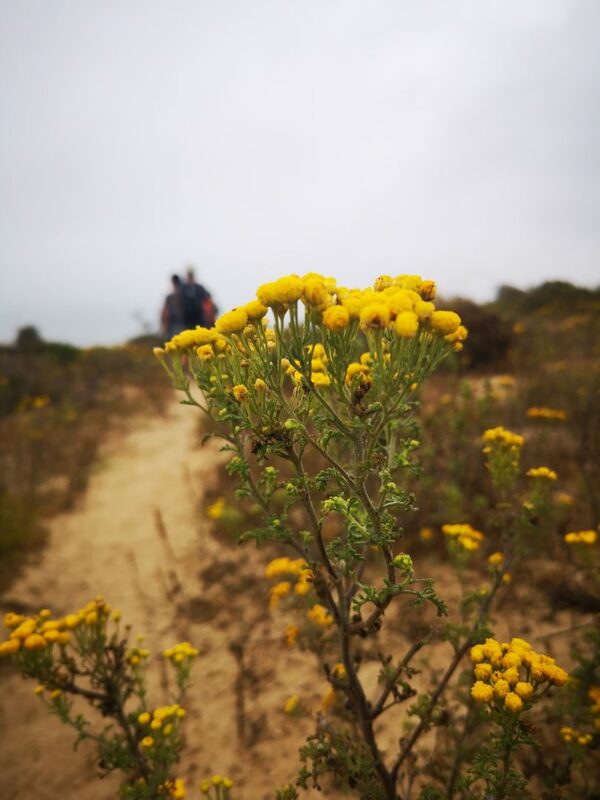 Our 4 Day Cape West Coast Experience gives you an experience of the Cape flowers and a UNESCO Heritage site. Our 4 Day Cape West Coast Experience is a professionally guided experience of the Cape West Coast. This short tour only runs between August and September when the West Coast and surrounds transforms into an array of colours with the blooming flowers of the Cape Floral Kingdom, an UNESCO World Heritage Site. 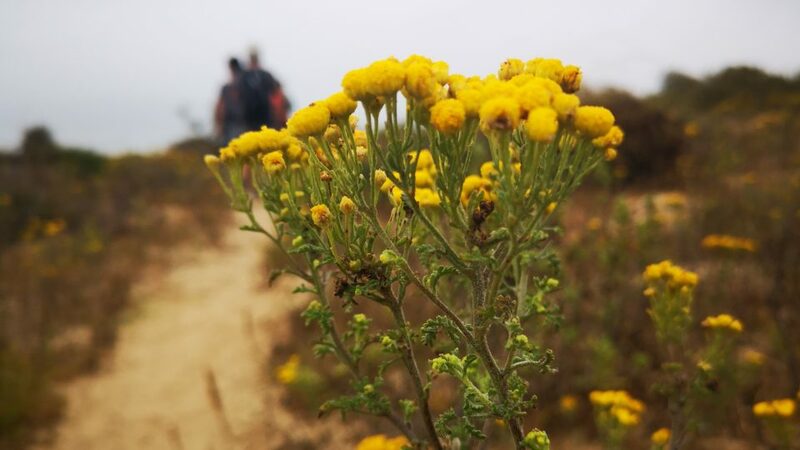 The blossoming flowers and fynbos of the Cape Floral Kingdom, the smallest and most diverse vegetation zone in the world, is by far the main attraction of the region and a spectacular sight to behold once a year for a couple of months only, depending on the rains. This morning you will be picked up by your Fly in Safari Co. guide at your accommodation in Cape Town. You will enjoy a leisurely drive towards the West Coast National Park (2 hours). You spend the morning exploring the West Coast National Park with your guide. 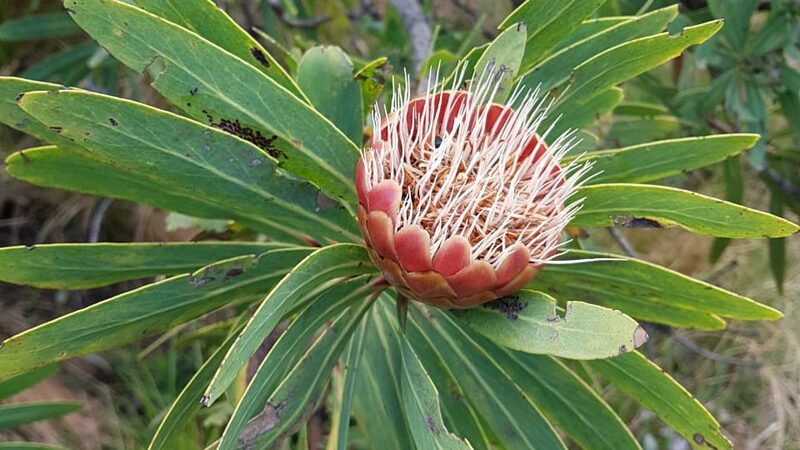 On our drive through the park we search for indigenous wildlife, look for whales and also visit the Postberg section (only open during August & September) of the park to look at the main attraction in the park, the blossoming flowers. 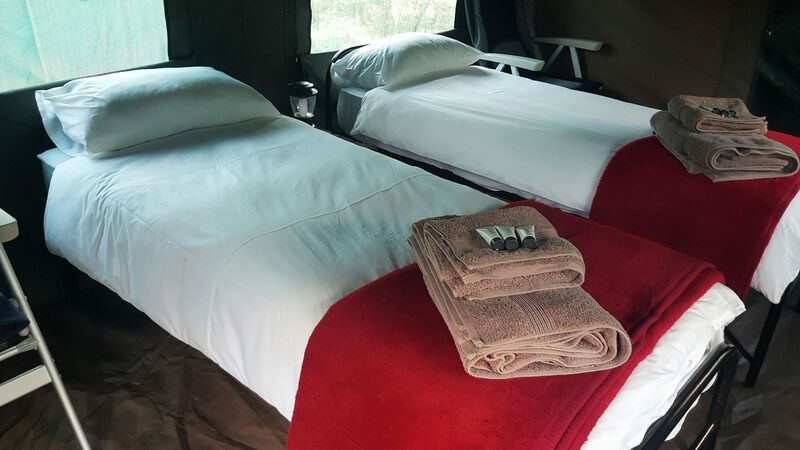 We depart the park after lunch and head further north to our destination for the day, our en suite tented camp located in a private nature reserve only metres away from the ocean. Due to the location of our camp you are able to look for whales from the comfort of the camp. Have time to settle in and relax before dinner is served. The luxury tents are en-suite and located only a few metres from the ocean. We depart the camp after breakfast and enjoy a scenic drive to the historical village of Nieuwoudtville. You will explore the village and surrounds. You will also visit a private farm with your guide outside the village of Nieuwoudtville to enjoy a flower and waterfall tour. 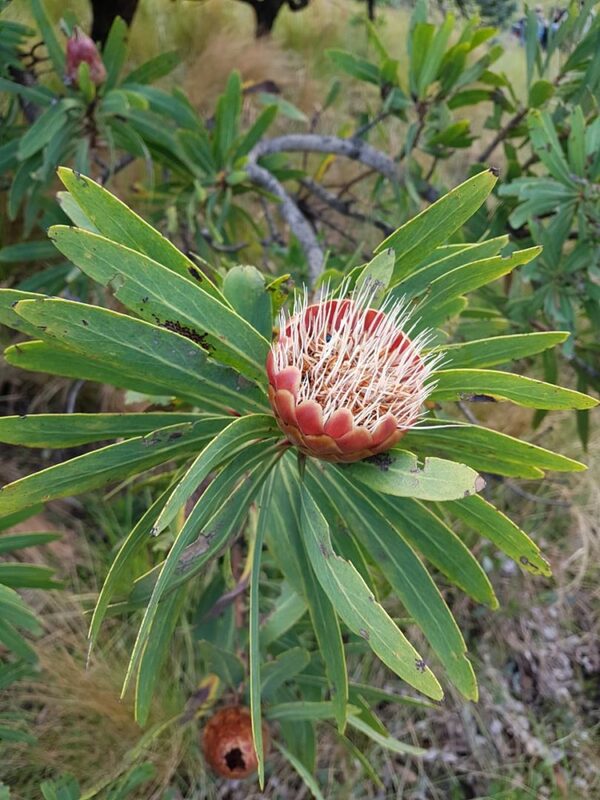 Parts of the farm are managed as flower reserves and renowned for many of the endemic and red data flower species of the Nieuwoudtville area. Apart from viewing the flowers you will also visit the impressive 90 metre Nieuwoudtville Waterfall that only flows during flower season (rain dependent). 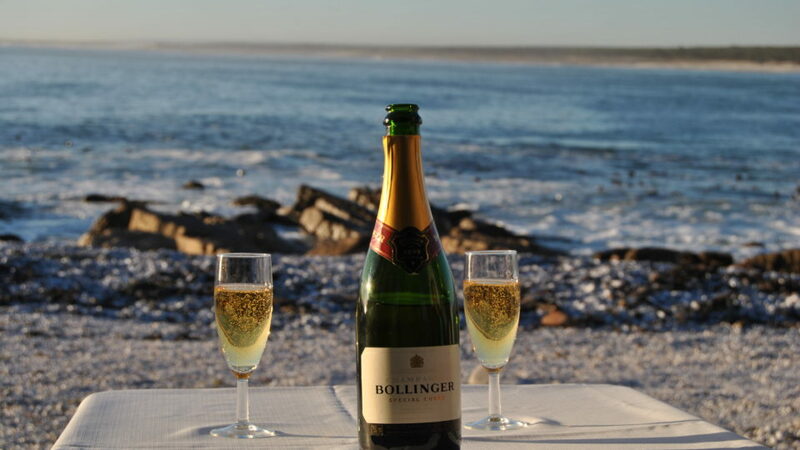 Return to our camp on the West Coast in the late afternoon and have time to relax after an eventful day. Depart the camp after breakfast for a daytrip exploring the nearby wineries. 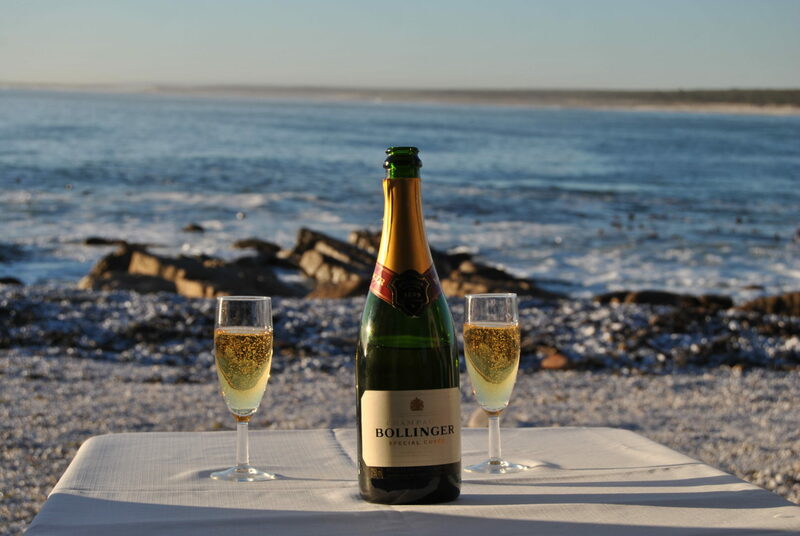 We visit 3 wineries in the Doringbaai and Vredendal areas where you will enjoy tastings and excellent West Coast cuisine. Return to camp in the late afternoon and have time to freshen up and relax. Enjoy sundowner snacks and drinks before dinner is served.